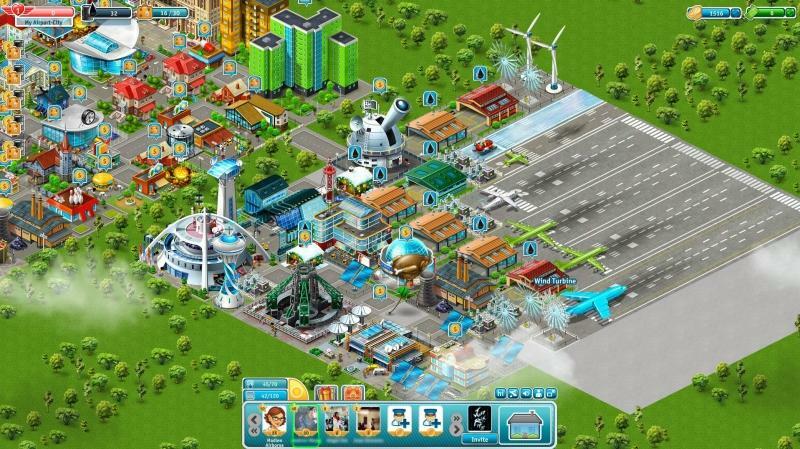 Airport City - Virtual Worlds Land! 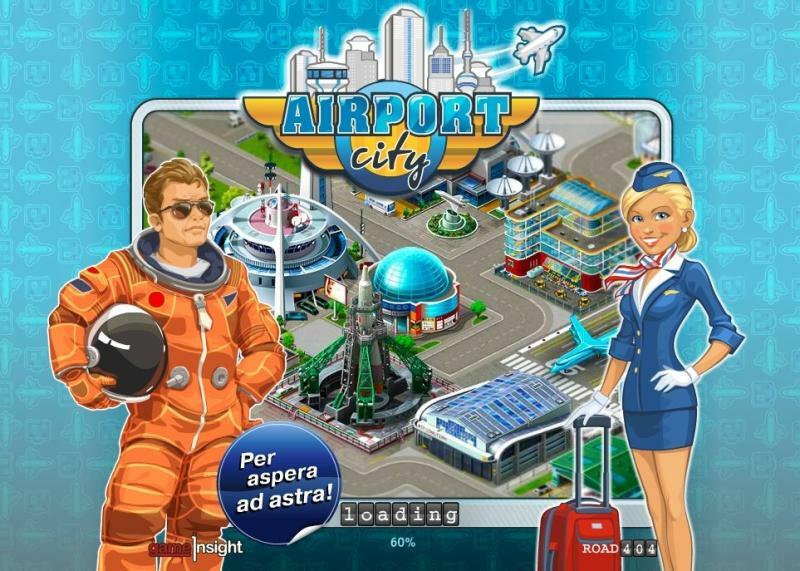 Airport City is a Free to Play Facebook game. Become the manager of a small airport and raise it to a successful and thriving transportation hub. Expand your airport by hiring a crew, upgrading the various buildings and managing worldwide flights. 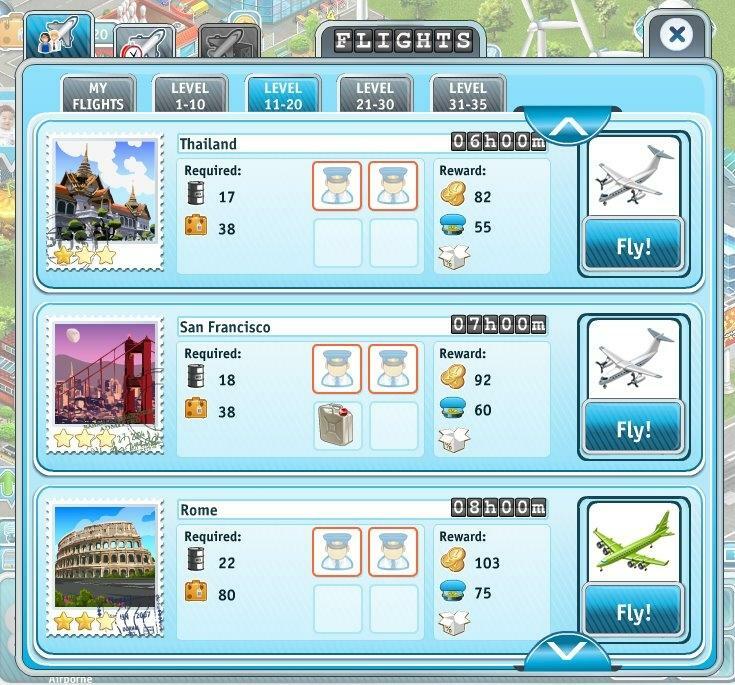 Complete missions and become an aviation tycoon with the best airport in the world!